SAN RAMON, Calif., October 12, 2018 – ​​Many businesses begin with a vision, but many cannot build a financial plan to bridge that vision with reality. The problem may be that entrepreneurs do not understand the financial benefit they get out of a financial plan. Instead of implementing an idea with a solid logical foundation, many entrepreneurs conceive of an idea and then pursue that idea without researching enough to justify it. By shooting from the hip like this, an entrepreneur may be throwing away opportunities for success. If entrepreneurs focus on developing their financial plan before taking immediate action, they may be able to figure out if that action is worth continuing. Financial Education Benefits Center (FEBC), a membership benefits company, offers resources that may help entrepreneurs plan and improve their business. Having a clear measurement of your own financial ability is the first step in improving your financial ability. By understanding these documents, a company can assess its strengths, weaknesses, and position relative to other companies. An entrepreneur can use these documents to see what needs to be cut, modified, or emphasized. A company can also compare itself to its competitors since their financial statements are public knowledge. If the company spots something unknown in a competitor's financial statement they may be able to examine that information to discover their competitor's financial tricks. FEBC members have access to some of the documents needed to make such financial plans whenever they wish. 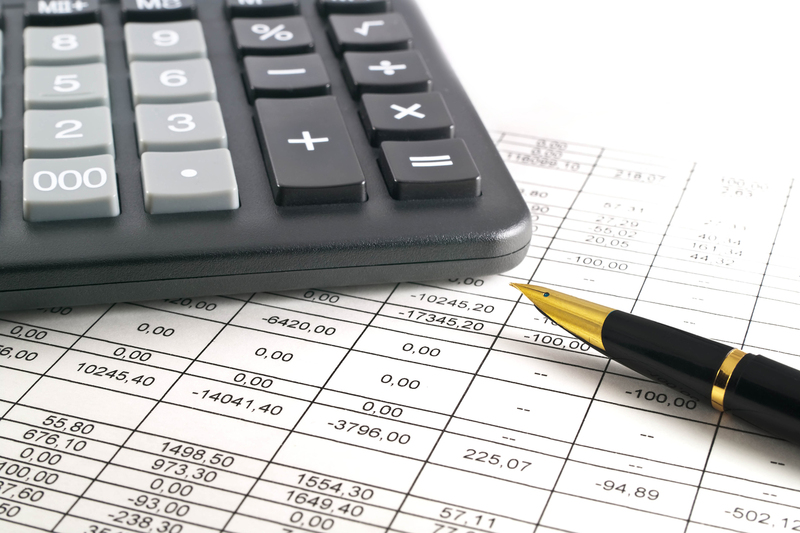 Financial statements can directly increase the income of a company. Revealing a powerful financial statement may convince investors that a company is worth investing in, causing the interest and stock of the company to rise. In this way, a financial statement directly affects a company's value and should be considered an annual necessity.